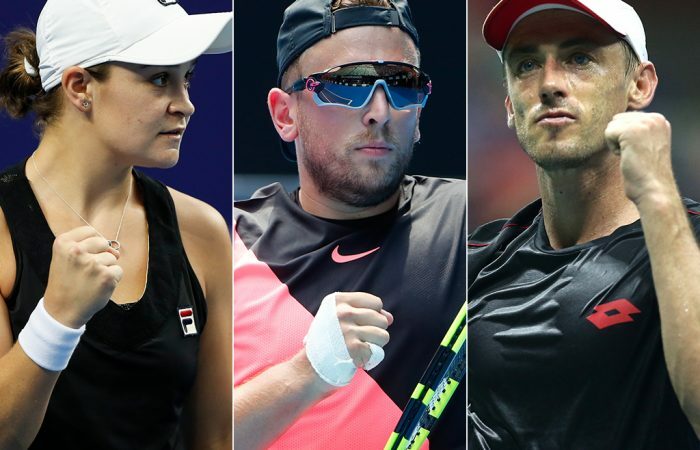 Ash Barty, Dylan Alcott and John Millman have been nominated in various categories at the upcoming AIS Sport Performance Awards - and you can vote for them! Ash Barty and Dylan Alcott are among several Australian athletes nominated for ABC Sport Personality of the Year at the upcoming AIS Sport Performance Awards. John Millman has been nominated in the Best Sporting Moment category for his stunning upset of Roger Federer at the US Open in September. 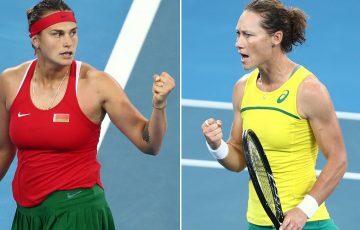 Fans can now vote for Barty, Alcott and Millman in these two award categories; voting closes on 9 December ahead of the awards ceremony, which will be held on 13 December at The Star in Sydney. The AIS Sport Performance Awards are held annually as a celebration of elite sport in Australia. An AIS (Australian Institute of Sport) judging panel selects the finalists and winners in categories including best male, female and emerging athlete, best Para-performance, and best coaches, leaders and teams. The AIS has partnered with ABC Grandstand to establish the fan vote categories. 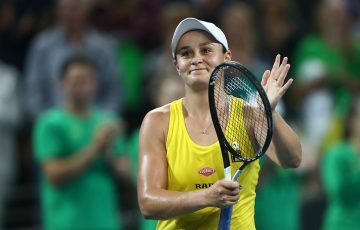 Barty enjoyed a stellar 2018 season, finishing at a career-high ranking of No.15 after winning the WTA Elite Trophy in Zhuhai. 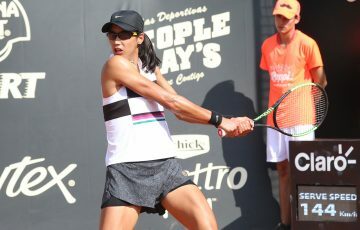 She also won the title in Nottingham, the doubles title at the US Open and also the fourth round in singles at the same event – her best Grand Slam singles result. 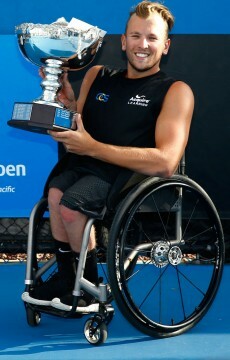 Alcott won the Australian Open quad wheelchair title for the fourth year running, as well as his second title at the US Open. The Victorian scooped three other ITF singles titles, including at the World Team Cup where he also triumphed in doubles alongside countryman Heath Davidson. Millman’s defeat of Federer at Flushing Meadows sent him through to a Grand Slam quarterfinal for the first time in his career. The Queenslander enjoyed a best-ever season on the ATP tour, peaking at world No.33 in October and also reaching his first ATP final in Budapest on clay in April.